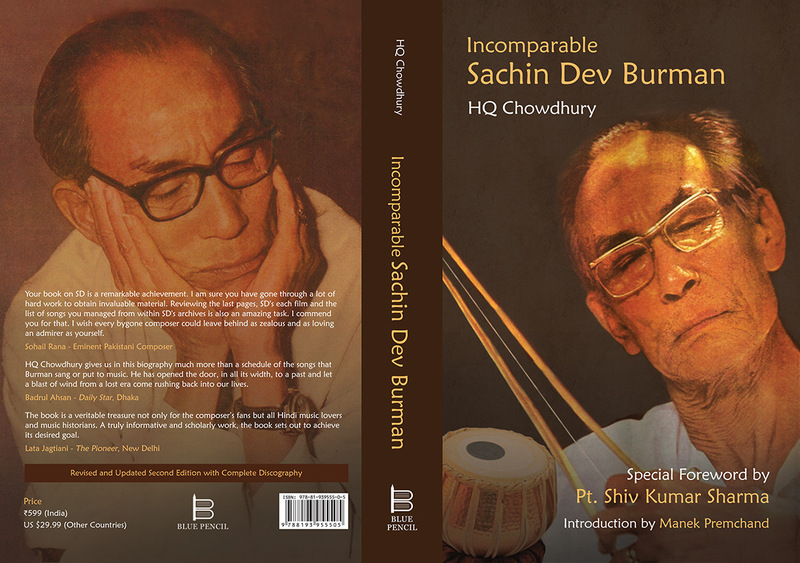 In the revised and updated edition, along with added inputs and pictures, a Special Foreword written by Santoor maestro Padma Vibhushan Pandit Shiv Kumar Sharma and an Introduction by Film Music Historian Manek Premchand lend valuable added perspectives to the remarkable personality and genius of SD Burman. Incomparable Sachin Dev Burman offers a full fledged story of the composer singer covering his successes, failures, idiosyncrasies and what peers thought of him. Painstakingly accurate and meticulous, this SD Burman biography is written with incredible thoroughness by author HQ Chowdhury. 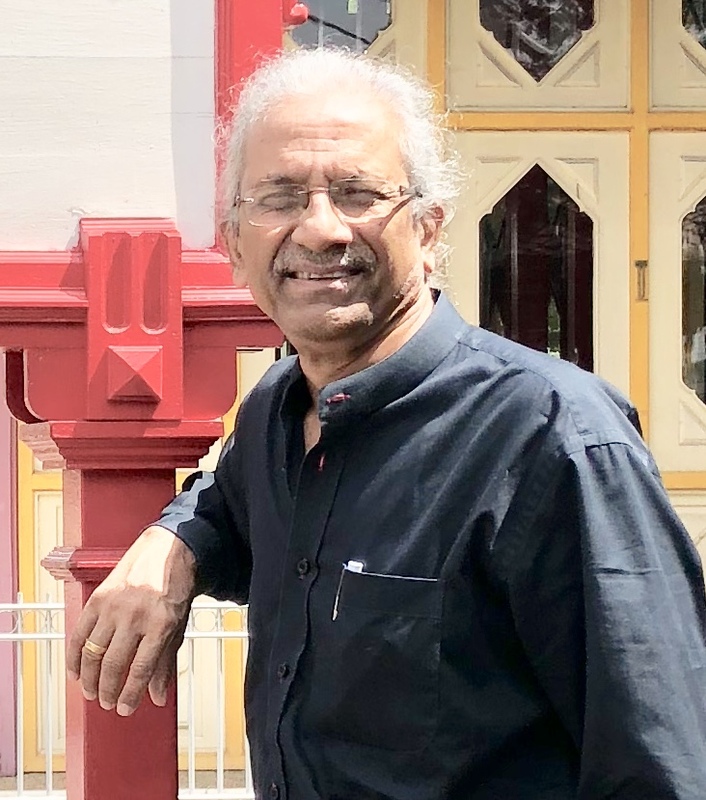 It chronicles his family background, childhood, early days in Comilla and Calcutta, his amazing passion for music of the rustic hinterland, his rigorous training under his gurus and his remarkable rise to success in Bengal and the Bombay film industry. In the world of Hindi film music, he was popularly known as the music composer SD Burman or Burman Dada. But in West Bengal and Bangladesh he was an all-time great singer, Sachin Karta or Sachindev. 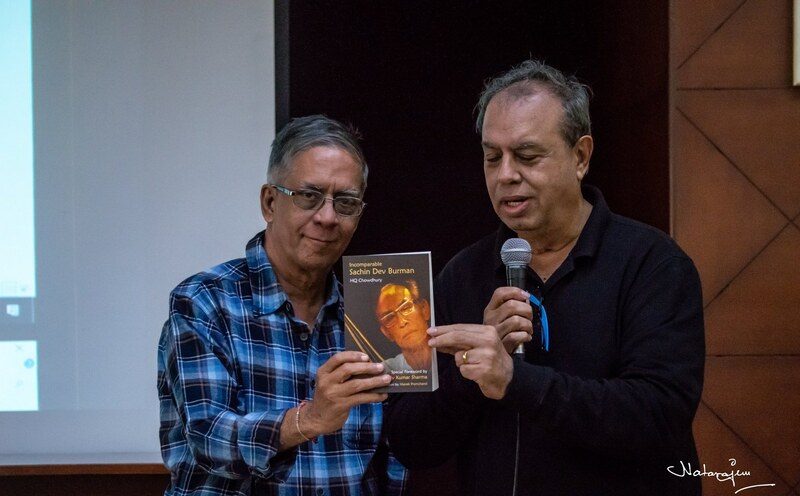 This SD Burman music book traverses the two musical worlds of Sachin Dev Burman – one as a composer and the other, as a singer – and makes it available in a language common to all. 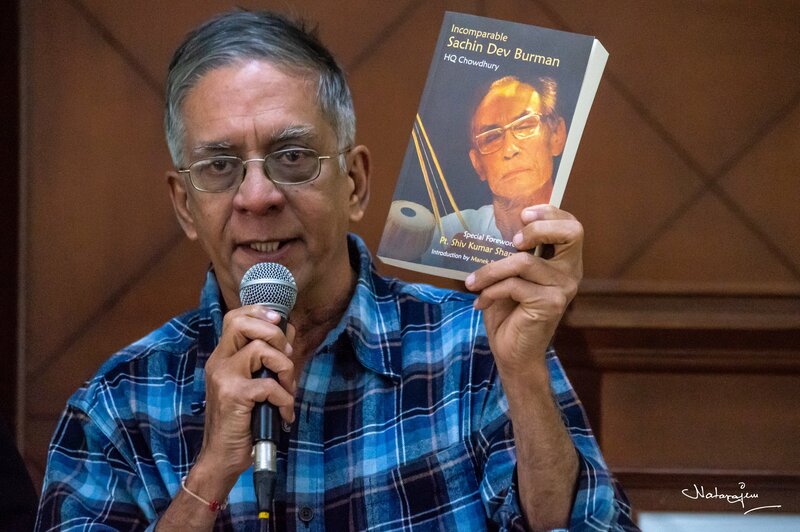 Burma Dada’s thoughts and beliefs, successes and failures, his innocence and penchant for perfection, and his style of working – all come through in the detailed descriptions, facts, analyses, interviews and anecdotes, collected and written by HQ Chowdhury. Highly acclaimed among Indian music books, Incomparable Sachin Dev Burman is a collector’s delight. 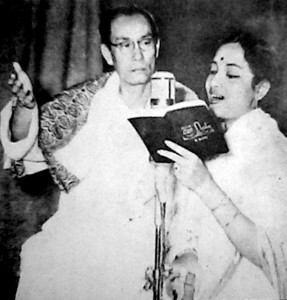 The complete and detailed Discography lists all the songs Burman Dada has sung or given music for in Bengali and Hindi. This Indian cinema book will serve as a great resource of students of modern Bengali songs, Hindi film songs and vintage Bollywood films.